Next Step. . . Information & downloads for your first visit. Geetika graduated from the University of Western Ontario with a Bachelor of Health Sciences degree in 2006. 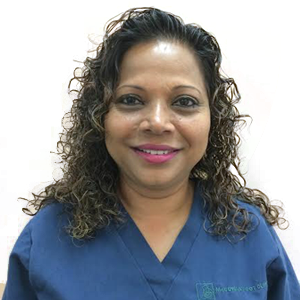 Geetika always wanted to serve others and knew that she wanted to be a part of the health care system from the very beginning. As it turned out, chiropody was her chosen field; once enrolled, there was no looking back. Geetika got her advanced diploma in podiatric medicine (D.Pod.M) from the Michener Institute for Applied Health Sciences soon after. She is a member of the College of Chiropodists of Ontario and maintains a good standing. 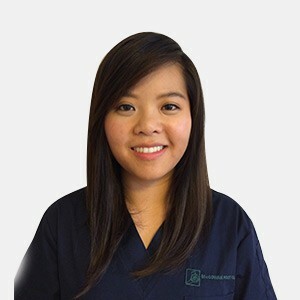 She has joined the team of Chiropodists at the McCowan Foot Clinic and has made a special place for herself with the patients with her fresh knowledge in treating various foot abnormalities. 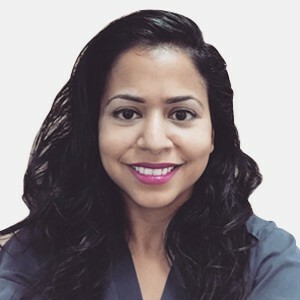 Every year, she also likes to do credit courses to expand her knowledge and learn new techniques relating to the field to help patients more effectively with the latest advancement that is out there. 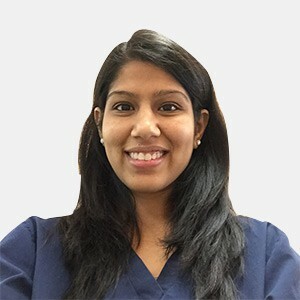 Geetika offers a wide range of foot health related services, including custom-made orthotics, orthopaedic shoes, biomechanical assessments and gait analysis, as well as complete footcare, including assessment, diabetic and arthritic footcare, all types of nail disorders, nail surgery (including partial and complete nail avulsions with obliteration of nail bed/matrix), heel pain, callus, corns, plantar warts, athlete’s foot and skin disorders. On her free time, she likes to spend time with her family and her niece & nephew that she adores. 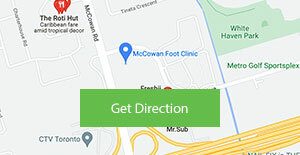 Serving the Greater Toronto Area and the Scarborough community for over 18 years, McCowan Foot Clinic has helped people maintain health and well-being. 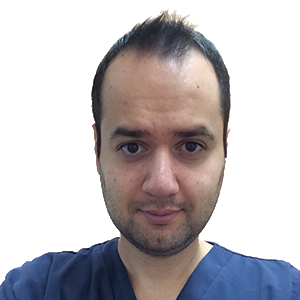 Our clinic currently has five Chiropodists on staff that performs a range of services to help you achieve and maintain healthy feet.